Author: Lumley, Brian Set In . . . 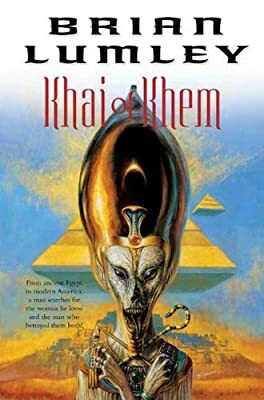 Originally published in the US in mass market in the early 1980s and unavailable for nearly twenty years, Khai of Khem is one of Brian Lumley's most sought-after novels. Tor Books is pleased to bring it to a new generation of Lumley's readers.